Initial Exchange Offering (IEO) — is a token fundraising scheme via a cryptocurrency exchange. All it takes for the potential investor is to register at the crypto exchange and purchase tokens after deposit is completed. Generally speaking, the ICO tokensale process has gradually evolved into IEO. The main advantage of such an evolution is the impossibility for bad actors to steal money using social engineering from victims. In addition, the exchange is interested in receiving commissions from each transaction of IEO, reducing the costs of the tokensale providers. The fundraising process itself becomes as simple as possible and assets are sold to everyone at the same price since all obligations of a tokensale expert evaluation lie on the exchange. Besides, since the listing procedure of IEO token has nothing to do with long verification and expensive cost as if it was an ICO token, there is no more need to wait until your asset become liquid on the exchange. Cryptocurrency exchanges also receive their benefits. They can choose the most promising startups evaluating the prospect of their development. 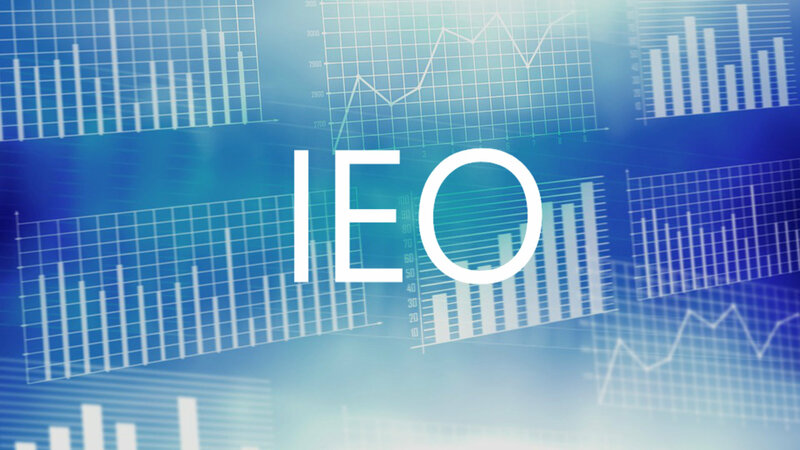 The rate of tokens that were distributed on the IEO model is growing by more than 100-1000% compared with the regular price. For instance, already conducted sales of BitTorrent (BTT) and Fetch.AI (FET) are undeniable proof of IEO’s phenomenal success. Contact us and we will discuss the future of your token together.